The first in a series of split singles from the Bpitch Control labs, Volume One features Lee Van Dowski and Kiki - each of whom are given their own 12"s with which to get creative with. Kicking off in Van Dowski territory your journey finds you in a Warp-conquered land where bleeps and a slow bloom of steely beats rise above the horizon with a moody disposition that will have you entranced ('L.D.C.P.U.O.A.R. 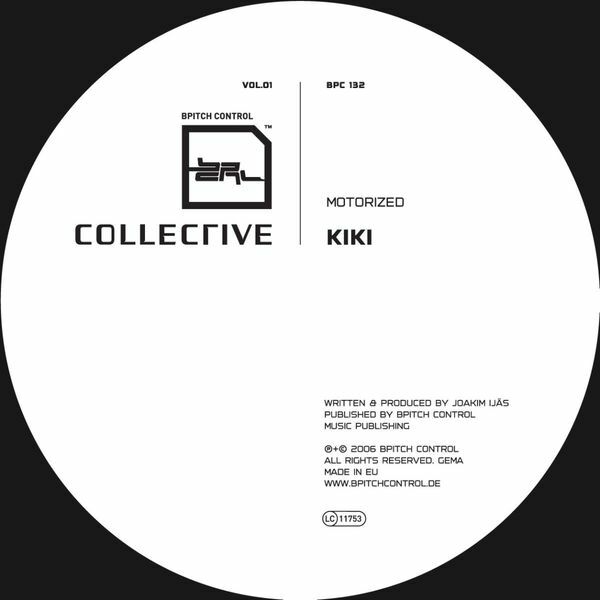 '), whilst Kiki's patch of vinyl prefers a drafty take on the noir-disco that made his name ('Motorized'). Do the splits!